In the above example I have used iBeacons library of mbed-os. 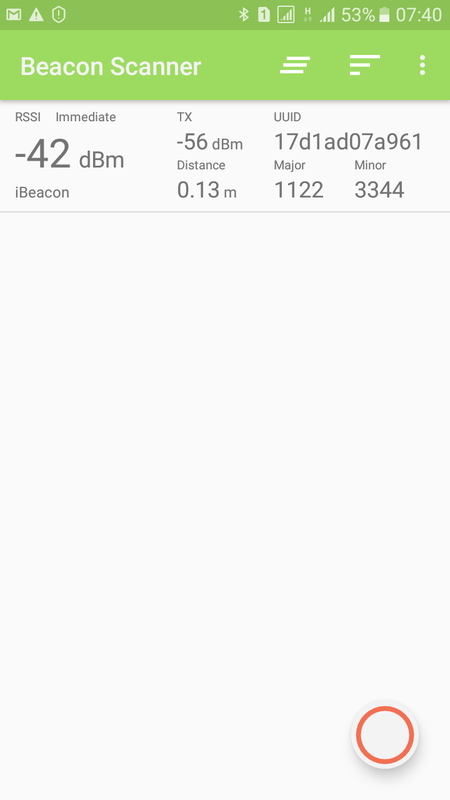 The program initializes the iBeacons parameters that we need, and then proceed to broadcast BLE to the environment. The code is clear, hopefully not to make difficult for you to read it.